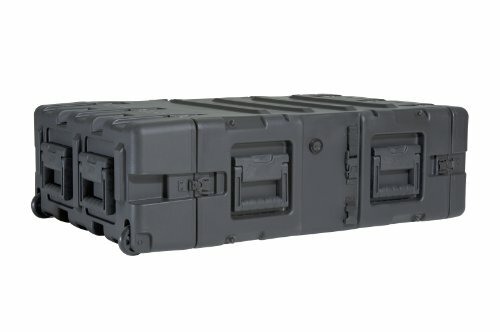 With all the same features as the RC series and then some, OSP's SC shock-mount rack cases feature a 1" wall of heavy foam between the outer wall and inner walls where the rack rails are mounted. 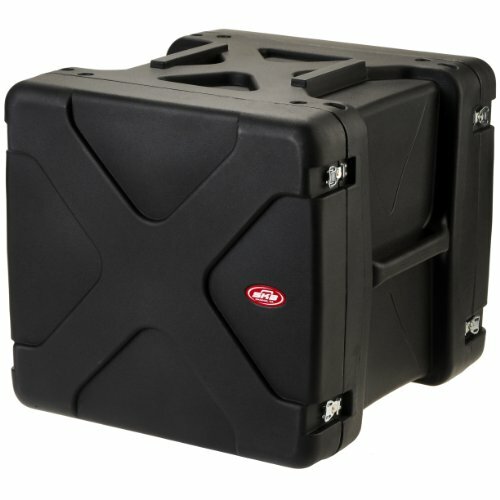 They also feature egg-crate foam insulation on both the front and back doors for added protection of your rack gear. 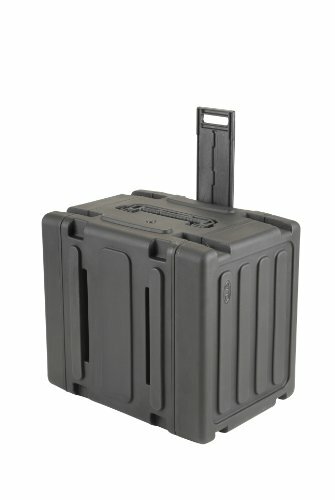 For over a decade, OSP has been providing quality cases for affordable prices. 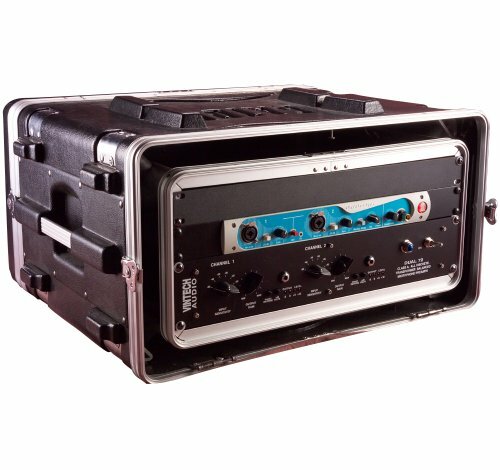 Whether you're rolling into a different arena every night, setting up and tearing down a portable church every Sunday, or simply taking your amp across town for this week's gig, you'll find an OSP case to be a perfect companion for keeping your gear safe during transport. 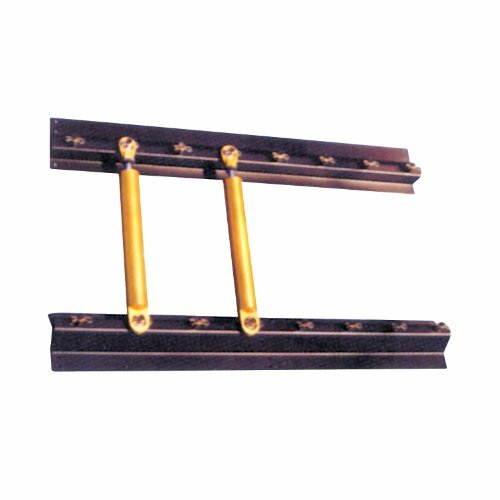 Small shock rack for Genesis or similar shocks. Holds 8 shocks. 25"W x 3"H (face height) x 3.75"D. Overall height 5.5". with 2" diameter holes. 2" inside diameter holes. Keep your spare race shocks organized, clean and easily accessible with one of these simple shock racks. 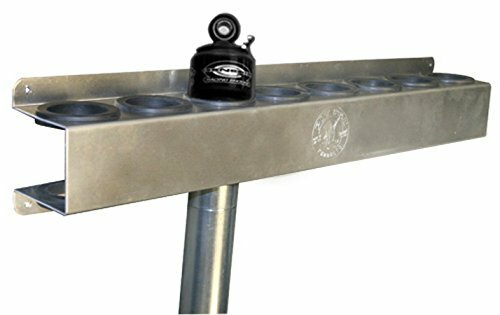 Precision-machined aluminum stems use O-rings to hold each shock in place, while powdercoated mounting straps are easy to hang in your trailer or shop. 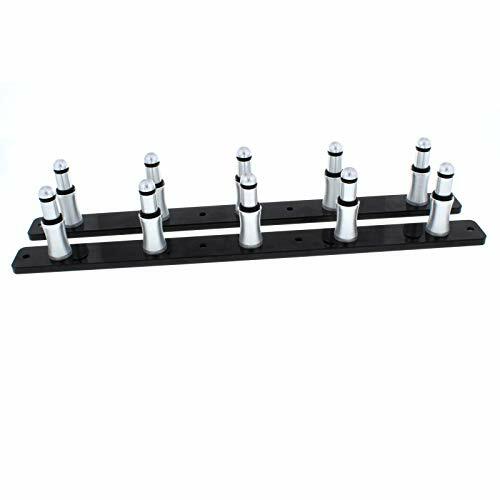 The Gator Shock Mount Rack is made for your expensive synth modules, samplers, and other high-end audio gear with hard drives. 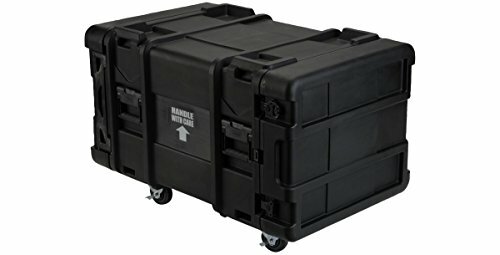 Features mil-spec Polyethylene, threaded steel rack rails, rubber mounted shock absorbers, and adjustable rear (side) rack rails. 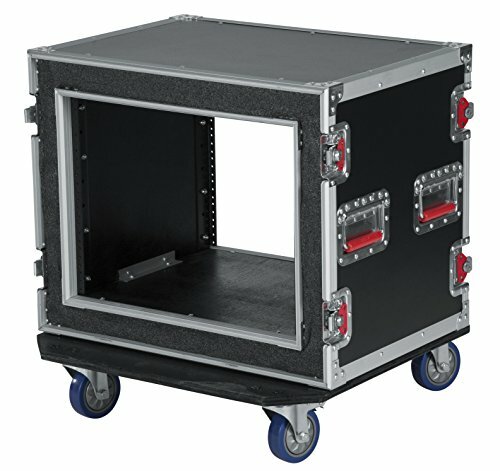 Lightweight polyethylene construction Independent rubber shock absorbers at each corner 360 Degree air ventilation around equipment 7mm Threaded field replaceable zinc plated rack rails Adjustable interior sliding support on each side of rack adjusts front to back as well as up & down for rear support of delicate or heavy gear Comfortable recessed side handles Heat treated 10/32 rail bolts & washers included Locking lids Specifications: Interior Front Rail to Rear Rail Distance : 16.75' Interior Front Rail To Rear Lid : 19' Interior Lid Depth : 2.25' Exterior : 13' x 25.5' x 23' Weight : 21 lbs.